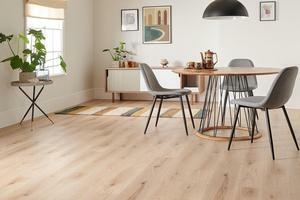 The Brecon wood floor range is available in a selection of 12 colourways. 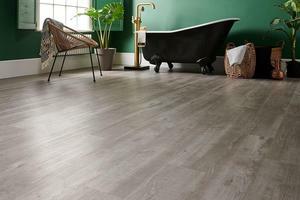 Brecon floors are moisture resistant, making them a practical option for kitchens and bathrooms. With a very hardwearing surface, the Brecon is a great choice for kids, pets and a high-footfall area. 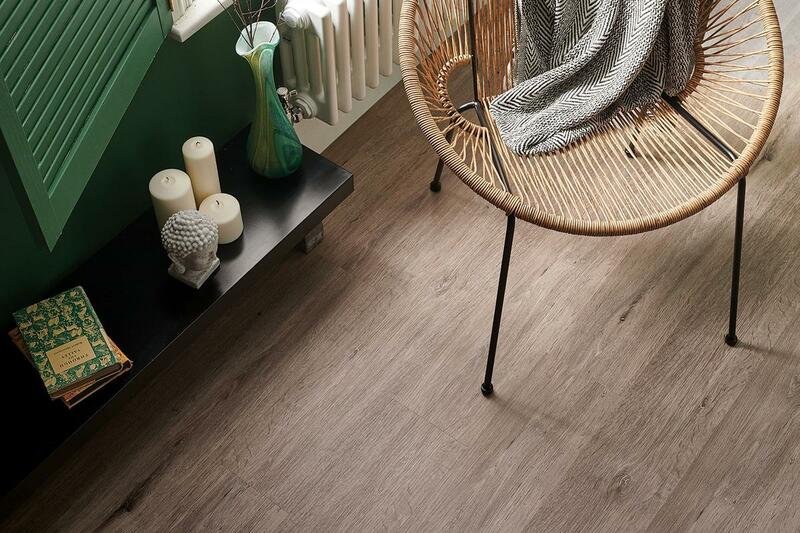 Suitable for underfloor heating this versatile wood flooring will add that contemporary look.